Set your calendars for August 31 and September 4 as the national team will play two games against their South American opponents. 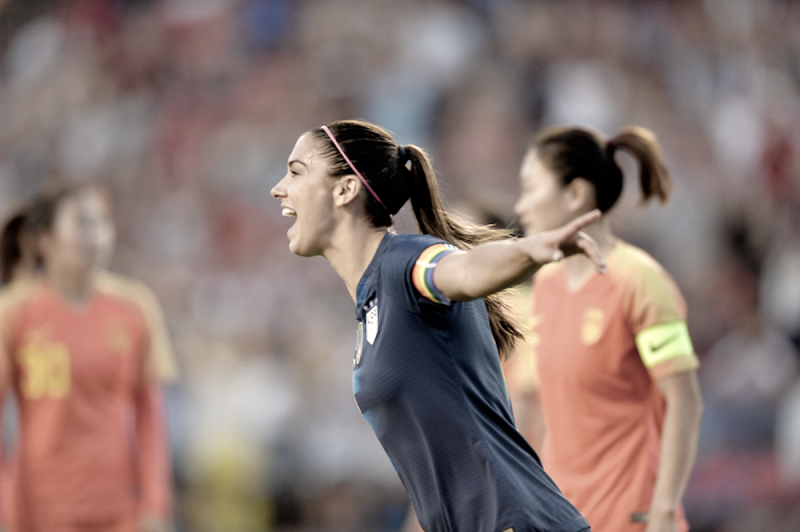 The United States Women's National Team will face off in a two-game series against Chile late this summer. The friendlies look to be the last ones scheduled before the team heads into their CONCACAF Championship campaign later on in the year. The first match, set for August 31st will be played at the StubHub Center in Carson, California and the second match will be played on September 4th at Avaya Stadium in San Jose, California. U.S Soccer also announced that these will be the last friendlies scheduled before World Cup qualifying begins as the USWNT will host Chile for the first time in their history. Head coach Jill Ellis was excited about the opportunity to face a team that the USWNT had never played before. 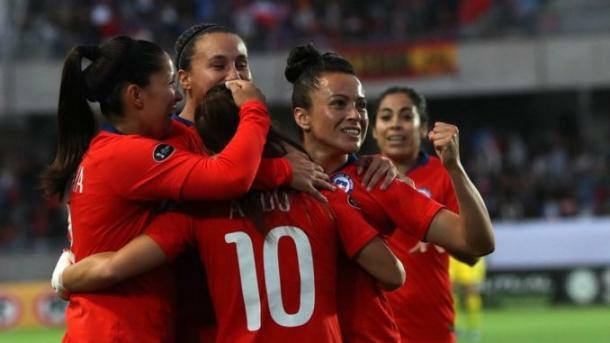 While speaking to the official website, Ellis noted that Chile have qualified for the 2019 FIFA Women's World Cup and thus, it will be "great preparation" for her team to play a South American team as intriguing as Chile. The dates slated for these two friendlies will not be greeted too kindly by those who follow the National Women's Soccer League. The matches fall on the last week of league action, when quite a few teams may still be fighting hard for a playoff spot. With the amount of national team players on NWSL teams right now, it would leave a large gap of players missing at a crucial time for their club teams. As of right now, the NWSL has taken a break for the FIFA window but when the games against Chile kick off, players may have to leave for national team duties earlier to arrive on time for camp, thus limiting their availability at what can be termed as the "business end" of the season. It seems as though those NWSL teams who may potentially not have their key players available will have to start planning for their absence right now to avoid being completely caught without reliable players in those positions.